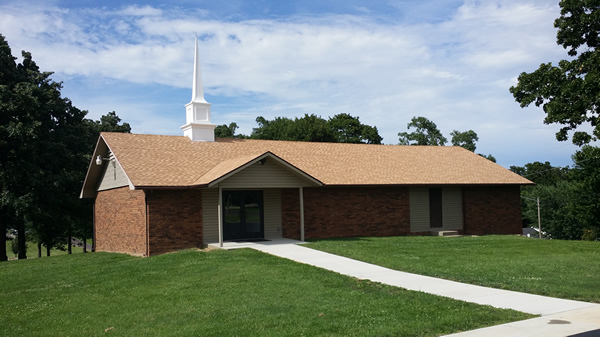 Liberty Baptist Church is an Independent Baptist Church serving the communities in and around Monett, MO. We preach from the King James Version of the Bible. And seek to proclaim the Gospel of Jesus Christ both at home and unto the whole world in obedience to the Lord’s Great Commission. If you are in our area we earnestly encourage you to come and visit.